Welcome to Training at Malahide Sea Scouts. 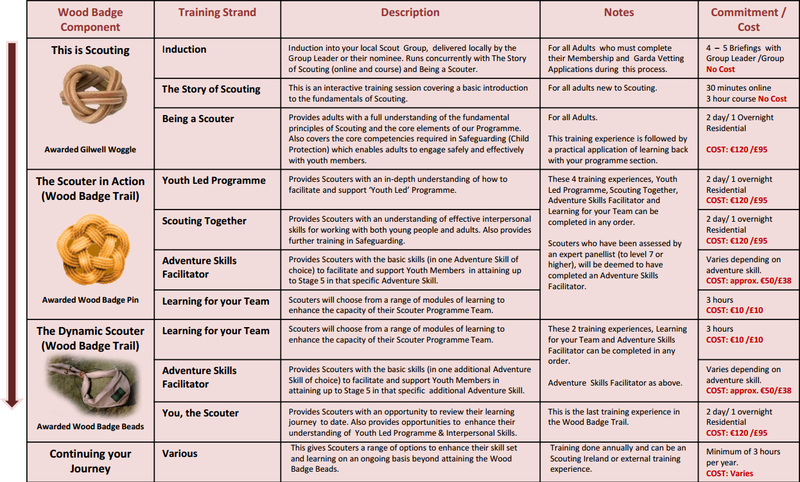 With support from Scouting Ireland trainers we provide an adult training scheme to help volunteer leaders to deliver an active programme to the youth in their care. The scheme is known as Woodbadge Trail, its strands are outlined below. 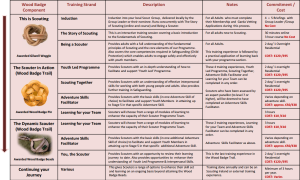 For full details of the scheme, see the resource Training Programme Scouters. Complete online e-learning module(s) when requested. 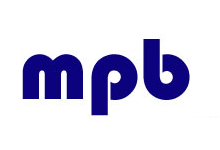 You will then receive a link from Scouting Ireland to complete an online application. You will need to supply 2 reputable referees (only 1 may be a member of Scouting Ireland) along with their contact details. We request you provide a mobile number and not a landline. You will then be Informed of next courses. 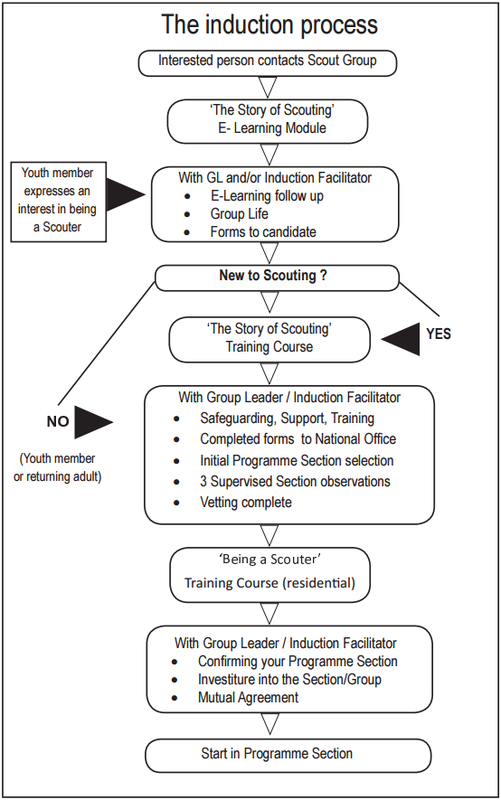 A new volunteer scouter must complete all strands of “This is Scouting” (incl. 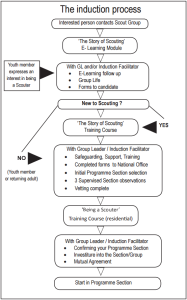 “Being a Scouter”) before been fully integrated into the scout group. 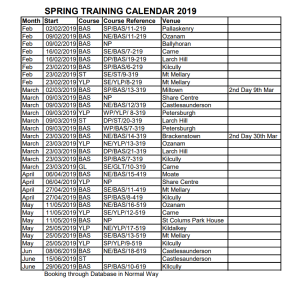 To check the the National Training Calendar click the image above. Online Training Bookings are now open and applicants/groups can now book online and pay either online or by cheque/eft. To book a course as an individual you have to do the following. Click My Profile and scroll to the calendar at the end of the page. Click the highlighted dates to see the courses. Click Find Out More to see further details of the course. If you wish to book a place, click Book Now and from there you can enter special/dietary requirements and choose to pay online or pay by cheque/eft. If there is no Book Now button it means the course is booked out or closed. Leaders are responsible for booking/paying for their training courses. You have 7 days from when you make a booking to make the full payment. 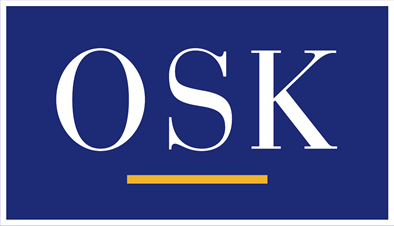 If payment has not been received within this time frame, the booking will be automatically cancelled and removed from the course. A full refund will be provided by Malahide Sea Scouts upon leaders completing each course. You will need to complete a payment request form and attach it to a copy of your certificate and put it in our Treasurer’s (John Butterly’s) mail slot in the Den. Please include your IBAN so he can transfer the payment directly to you.